Jim Crimmins is the founder and President of Traders Accounting, a firm dedicated to those engaged in trading as a business and small business financials. Jim, a traders accounting expert, has become the voice of ‘tax efficient trading’ for the fast growing market of day trading taxes. Jim earned his stripes in corporate America as an executive with several NYSE companies, both as a controller, operations manager, and ultimately COO. After leaving corporate America, he taught business principles at a Seattle college. He then decided to practice what he preached and has started and managed four different successful companies in both Seattle and Phoenix. Additionally, he, along with his wife, own and manage real estate rentals in the Phoenix marketplace. Raven Johnson has worked with Traders Accounting and is proud to be a part of their growth for over 10 years now. She has worked and managed every department of Traders Accounting from the, Business Entity Consulting to the Tax and Bookkeeping Department. Her background is extensive in all aspects of entity formation, dissolutions and business management. Raven has over 18 years’ experience working with small business professionals on creating and maintaining their businesses. She works with clients in all 50 states to achieve their goals of having profitable, well-functioning, tax efficient businesses. She is actively involved in the trading community and has built hundreds of affiliate relationships with high end trading professionals across the US. Along with her exceptional customer service skills, attention to detail and tax knowledge, our clients find her to be a great resource. When Raven is not working, she is enjoying her time with her husband and very active 5 boys. Kent Savage is our entity coach. 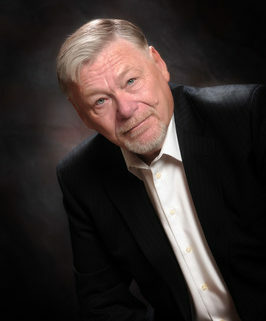 He assists our clients with all of their business, dissolution and Mark-to-Market questions. 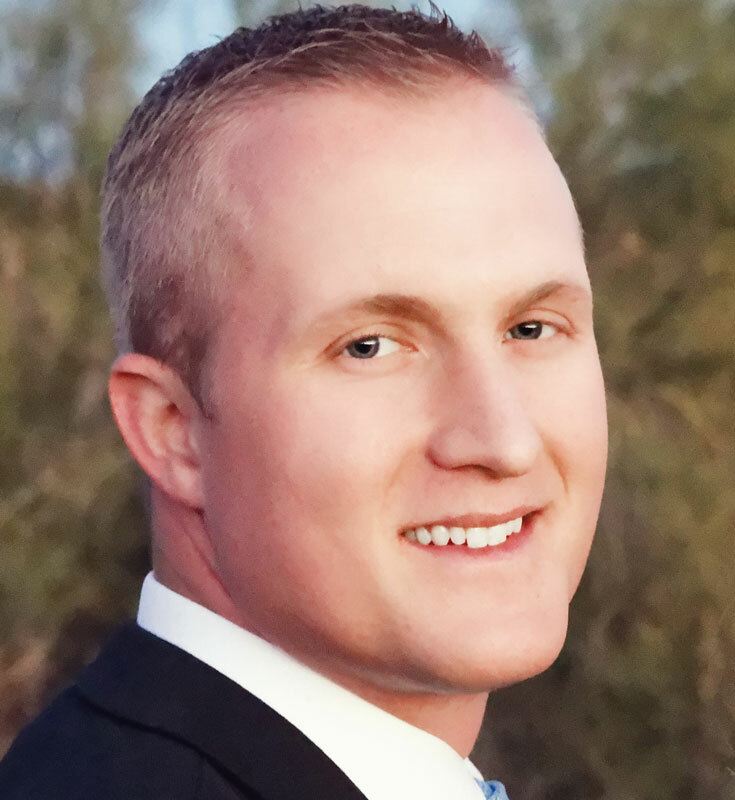 Since graduating with his JD from Arizona State University, Kent Savage has been focused on helping individuals and companies obtain maximum tax savings. He began his career at a boutique securities firm in Scottsdale Arizona, and then worked as the top legal counsel to an international tax and consulting firm. His expertise spans tax savings through maximizing deductions, as well as estate planning and business structuring for asset protection. Kent is licensed in Arizona and Utah. He enjoys baking, watching Arizona Cardinals football, and hiking with his wife and dog in the Arizona and Utah mountains. 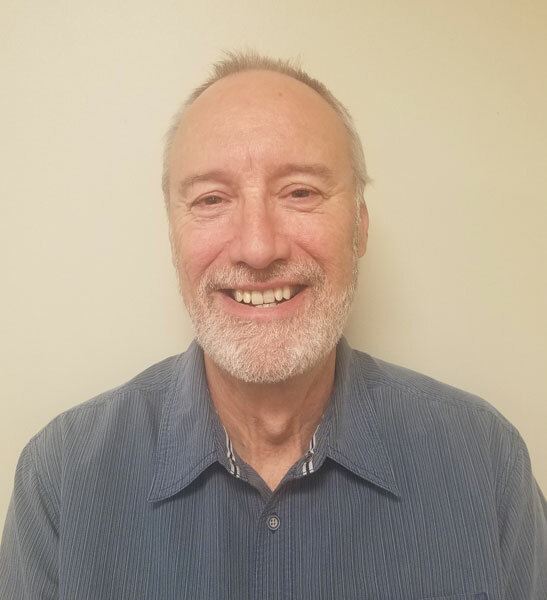 For the last 30+ years, Scott has been working in the field of accounting and managing accounting offices in many different industries as the accounting lead. He also has extensive knowledge in creating accounting setup for new startup companies along with trouble shooting the accounting for existing companies. Scott proudly served in the US Navy and had the opportunity to be a part of the Evacuation of Vietnam aboard the USS Midway. Scott and his wife, transitioned from living in the Pacific Northwest to Arizona and is very pleased to be a part of the team here at Traders Accounting. Lastly, in his spare time he is a musician who has played professionally for several years and finds great joy in playing the guitar and mandolin. 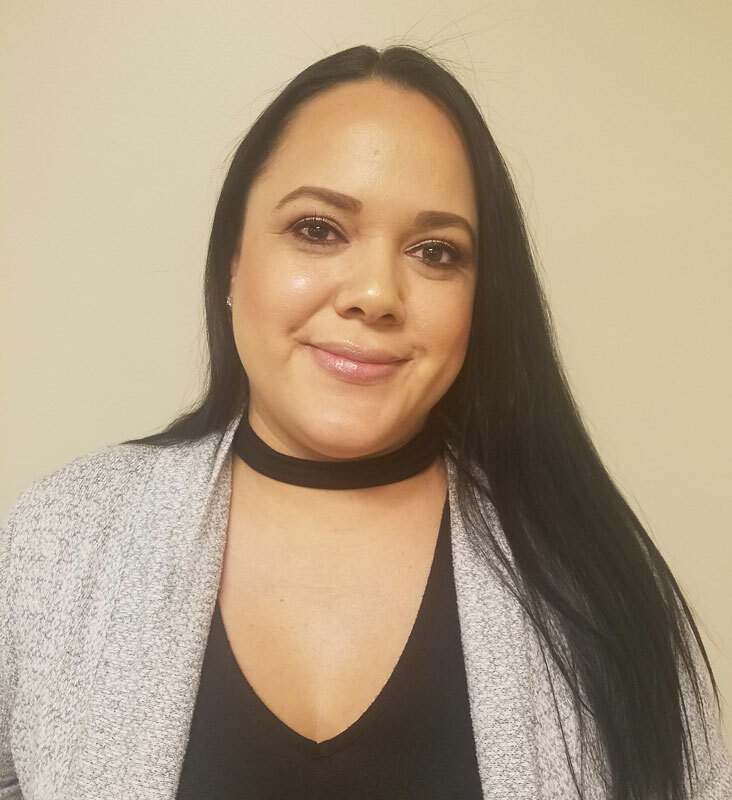 Vianney Gonzales is the Internal Bookkeeper here at Traders Accounting. Vianney has worked in the accounting field for 19+ years. Her knowledge of accounting principles and software is vast. She handles our internal payroll, HR, accounts payable, accounts receivable as well as completing our monthly financial reports. Vianney is a Phoenix native and is married with five children. Together they enjoy family time, traveling and she loves being a sports mom. Shannon Papendorf is the Administrative Assistant at Traders Accounting. She has over 13 years working at an investment company managing the Accounts Administration Department. 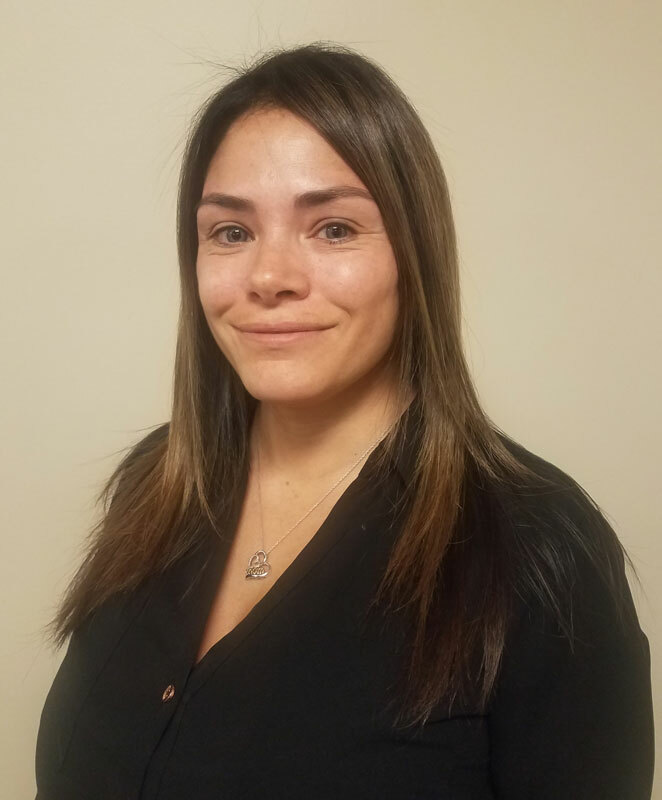 She has extensive experience in customer service working with clients and brokers, as well as other departments managing multiple projects. 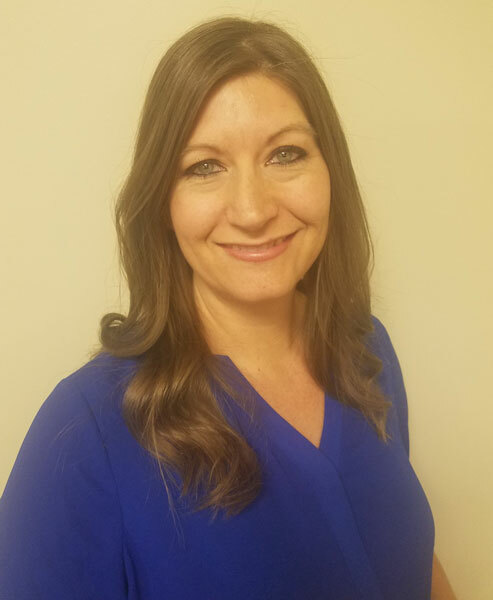 She spends time volunteering in the community with various events and activities and serves as a co-chair for her church’s youth group and is on the board of her children’s school PTA. She is married and has 4 children. She enjoys reading, crocheting, watching movies and they look forward to going to San Diego every summer for Comic Con International.